Grandiose is the word we often use to describe Bollywood. Be it on the set or offset. Even when the stars perform for any even they bring in the element of extravagance in every move. 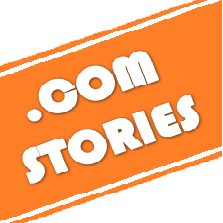 And as such the industry has loved and cherished the concept of living life lavishly. Even when people gift someone in the industry, they make sure that they have made a huge impact. 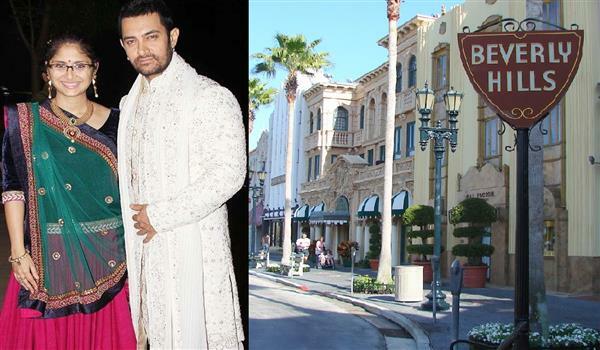 Here are some of the most expensive gifts in Bollywood given till date.. 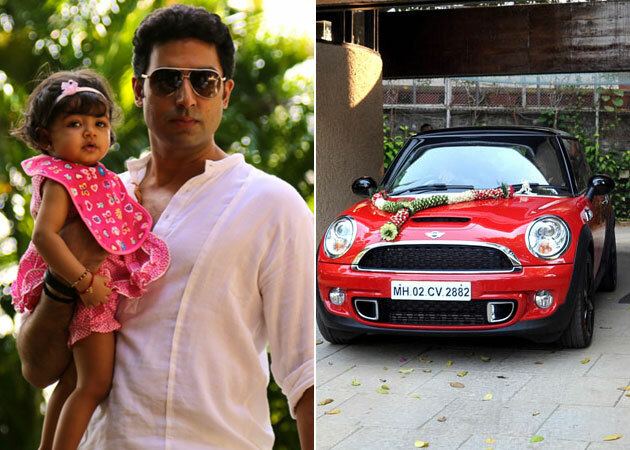 While most of us fancied toy cars, Aradhya got a mini cooper as a birthday gift from her parents. That’s one giant present actually! Aaradhya Bachchan has grown up to be her mommies shadow and is making headlines these days. The little princess who walked side by side with Aishwarya at Cannes in a gown and twinned with her in white at the tricolor hosting ceremony in Melbourne recently, donned a cute pink lehenga with silver mirror work at Mukesh Ambani’s Ganesh Chaturthi celebrations which was a star-studded event with all from Ranbir Kapoor to Deepika Padukone in attendance. 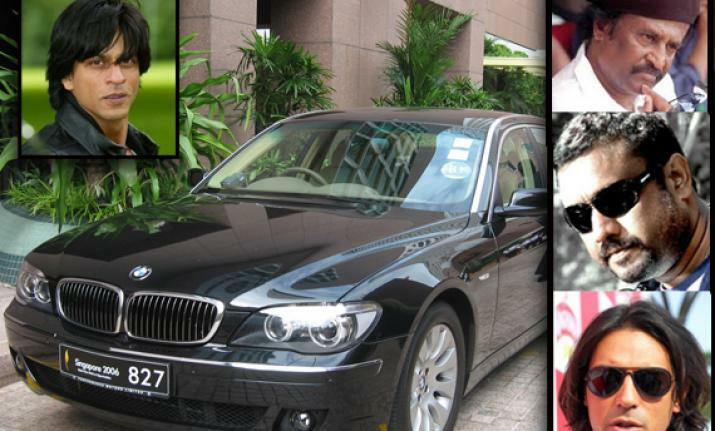 Regardless of the outcome of the movie, SRK had presented 5 folks from the cast with a BMW 7 series sedan each. Including Rajnikanth! This gift is rumored to be the way in which Aditya proposed marriage to Rani. 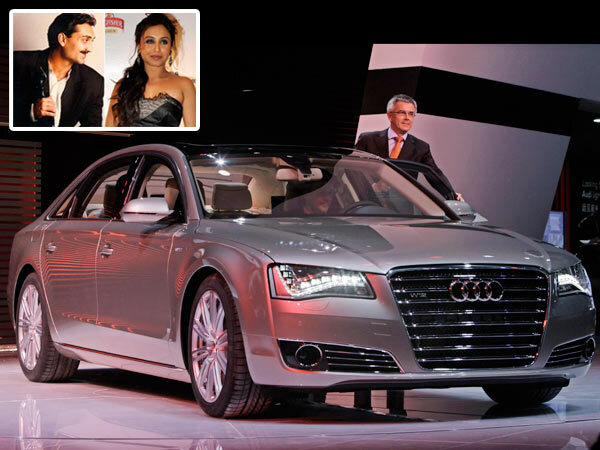 But anyway we are more interested in the gift which is an Audi A8 car. 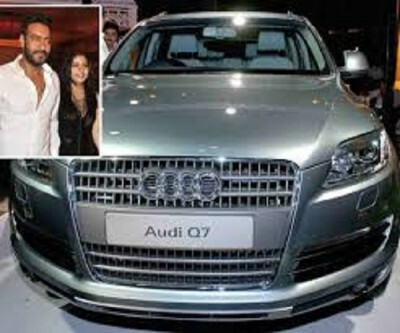 Ajay Devgn gifted his wife Kajol, an Audi sedan for becoming the first time parents, after she presented him with his sweet little daughter, Nysa. Of the many things that Raj has gifted his wife over the years, we love the apartment on the 19th floor of Burj Khalifa, the most. It’s a house in the clouds. 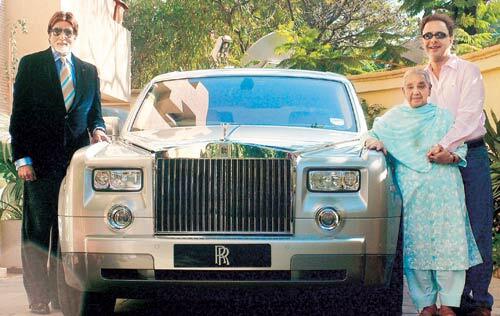 This is indeed one the very famous gifts in the Bollywood industry, thanks to Big B. Chopra gifted Big B, a brand new Rolls Royce as a gesture for playing in the movie Eklavya. 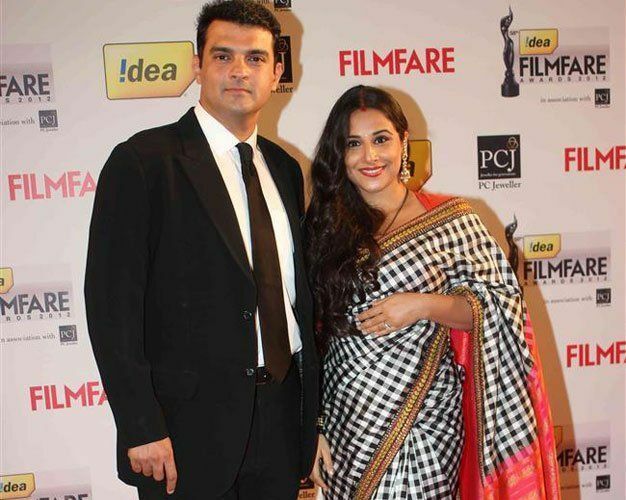 The UTV chief Siddharth Roy Kapoor gifted his wife, actress Vidya Balan, a super expensive flat in Juhu which has a beautiful view of the Arabian Sea. 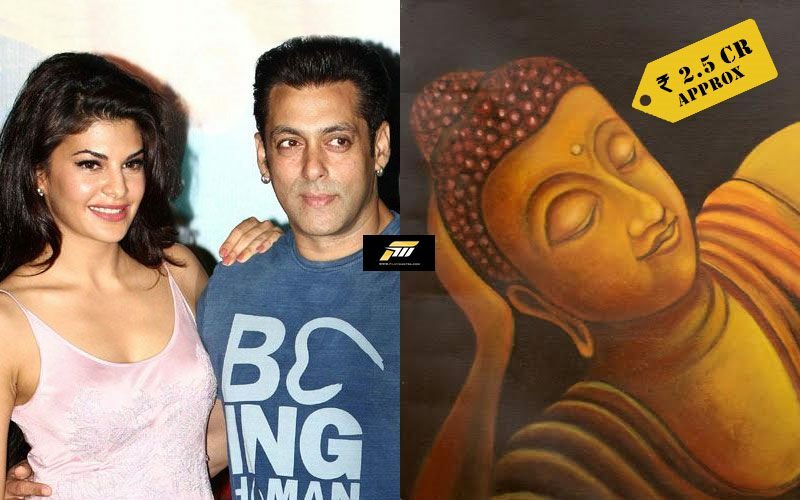 Impressed by her performance in his most popular movie Kick, Salman Khan gifted Jacqueline an expensive painting as a token of appreciation. Even the upcoming stars have joined the league of gifting. 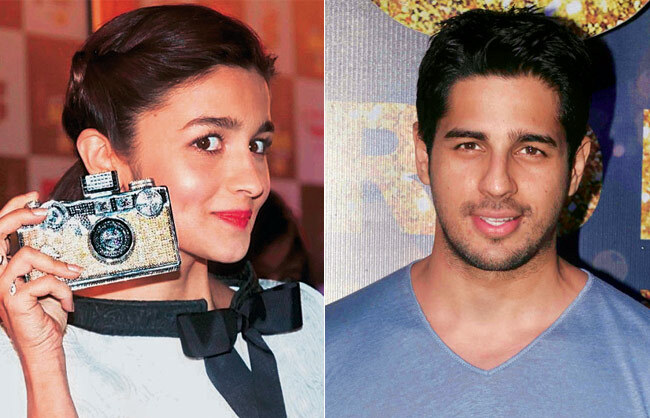 Siddharth gifted a high-end camera to Alia which comes with a selfie mode. 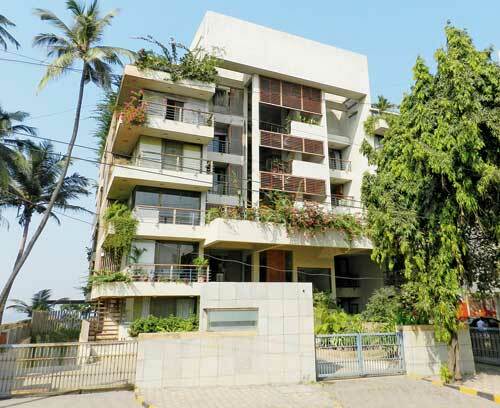 He still believes in the magic of the tinsel town, and wanted to share the same feeling with his wife, when he gifted her a holiday home in Beverly Hills. A piece of Hollywood, baby! What is the most expensive gift you’ve ever received ?? ?